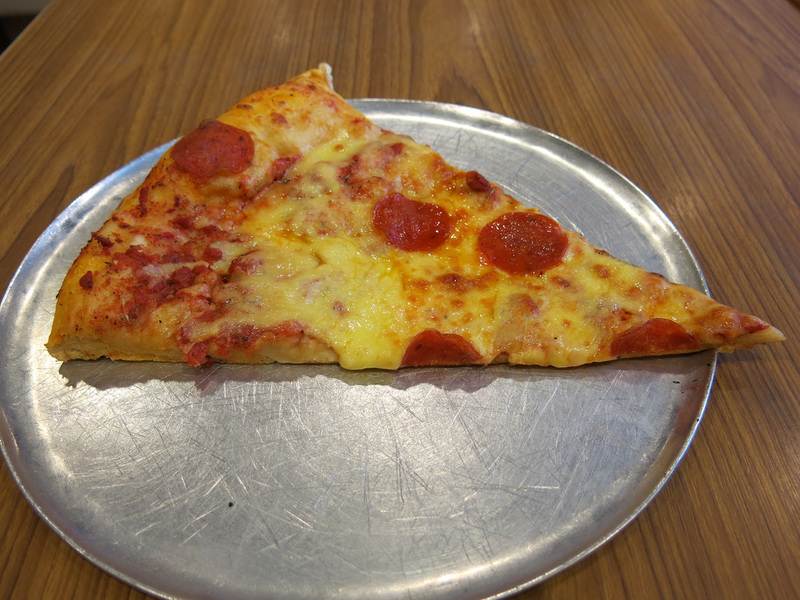 If you are looking for pizza by the slice, the Northeast US variety, there's primarily a single option Paisano's. 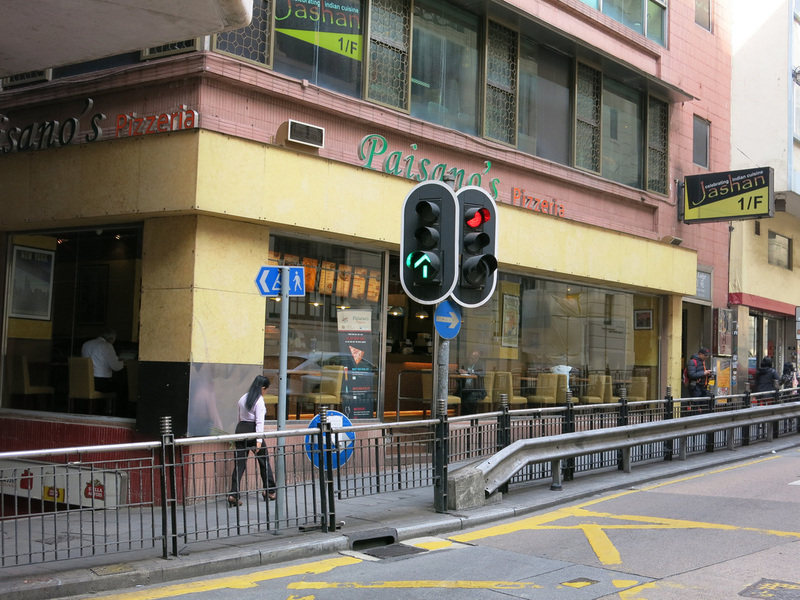 Paisano's has a few outlets throughout HK, mostly in the Expat areas - Mid-Level's, Stanley Promenade, etc. There's a few artisan pizza parlors throughout the city. I'll wait until I have a job before exploring those menus. Decent not great NYC style pizza although it's large slices the crust is way too doughy in texture and taste. This place can be hit or miss depending how long the pizza had been out but it usually does the job of fixing a pizza craving.